Each house has its own identity, which is reflected in a motto, colour and a symbol. The House system is commonly found in British schools and has been made famous worldwide by the Harry Potter series. Belonging to a house, as well as to a class group, allows children to develop a wider sense of belonging and to socialise with children of differing ages. This also makes older children more responsible towards the younger ones and encourages learning by imitation, improved social skills, respect for others and awareness of the importance of teamwork in order to achieve a common goal. At the beginning of the school year we have our ‘Welcome Assembly’ in which the new children are placed into different House groups. All the members of the Houses have the same importance and collaborate to help each other. Among the older children, one or more Prefects are chosen, who from time to time coordinate the system and the organisation of games. Teachers act as tutors, but they are not fixed to a House group to guarantee equal opportunities for each team. 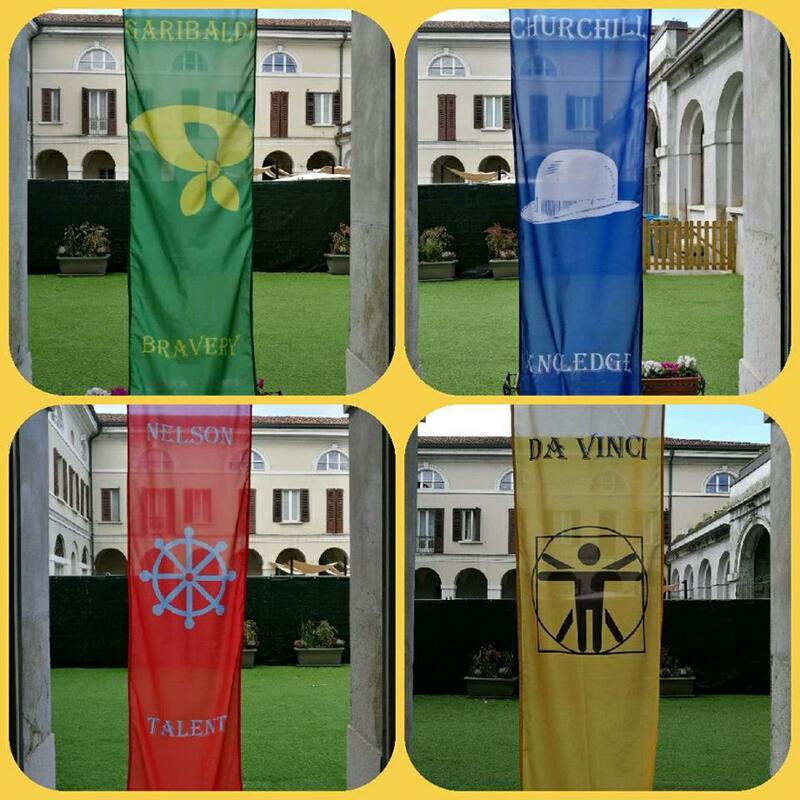 The organisation of the Houses provides an award system that measures the participation of students in the activities organised by the school. Students are very proud when they can earn points for their team! This system accompanies primary school pupils throughout the school process. 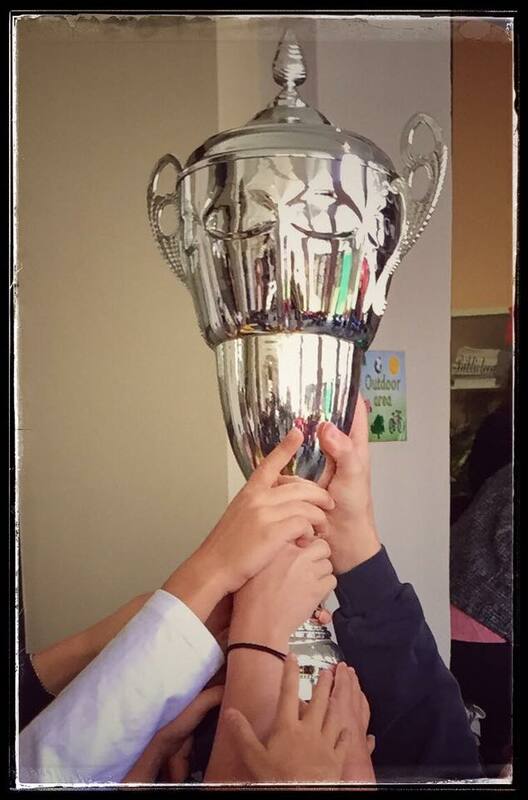 Pupils try to accumulate points, and not lose any, in the various events in order to win the annual “House Cup” which is awarded to the team that has the highest score at the end of the school year.